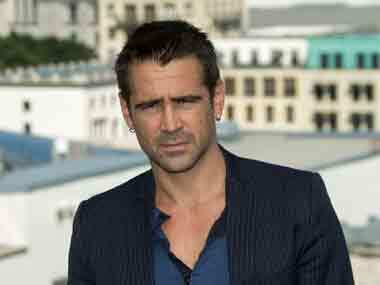 In an recent interview with Hello magazine, actor Colin Farrell, one of Ireland's best rising stars in Hollywood and abroad today, says that he finds women with a compassionate heart more attractive. “I will say that as I get older and calmer and quieter in my own self, the one quality in a woman that I find more and more attractive is kindness,” Hello magazine quoted Farrell as saying. “I have no specific wants, desires or needs – or none that I’m willing to speak about anyway,” he added. However, the 36-year-old feels that while sense of adventure and humor is important, nothing beats a kind heart.